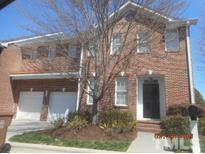 Find Cary, NC Foreclosures for sale. View Photos, Maps and MLS Data Now! Cary Park - See agent remarks for more information. DO NOT TRESPASS. MLS#2245413. 4639.